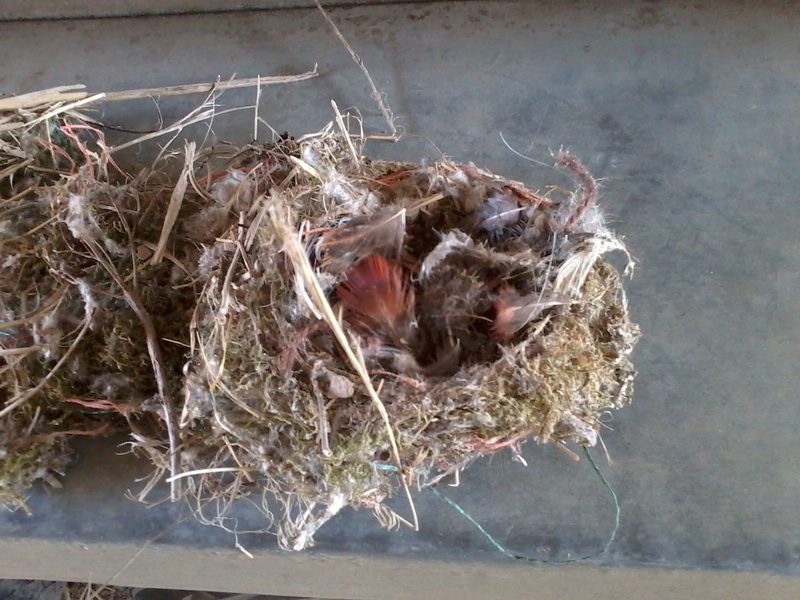 Little things have always amused me and today was no exception when I found a fallen nest in the barn next to the cheese room. Fortunately, there was noone at home. Maybe the owner had got bored with the decor and decided to ditch it in favour of a new model. 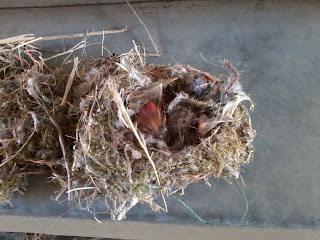 It just fascinated me to see how it was woven together. 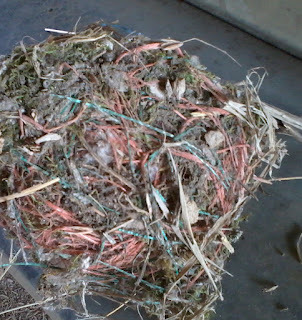 Bits of twig and moss and colourful threads of baler twine. All lined with feathers. Very sturdy and snug and warm. Just wanted to share it with you .. 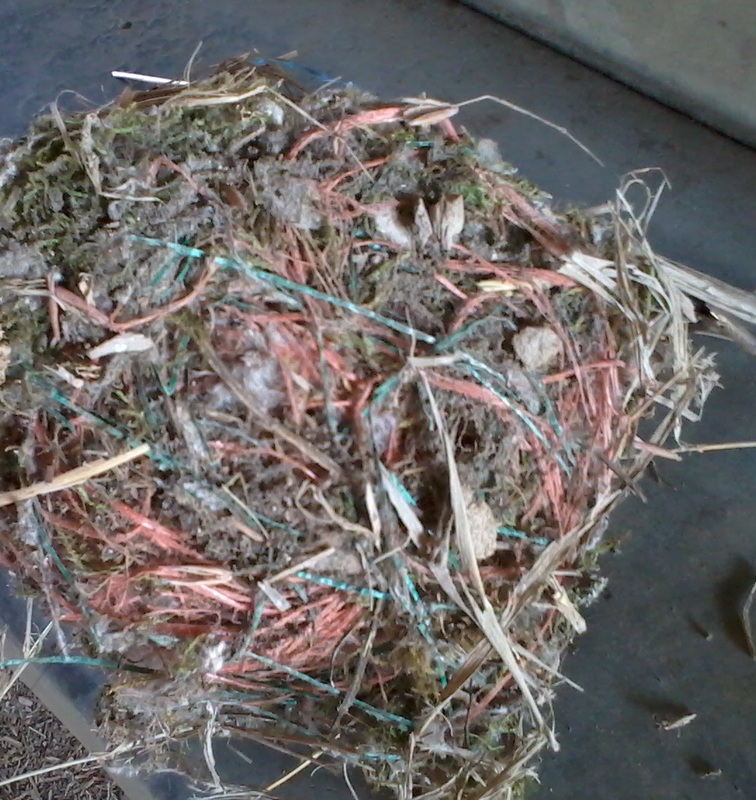 This was the underside - those colourful bits are single threads of baler twine - always plenty of that about on a farm!